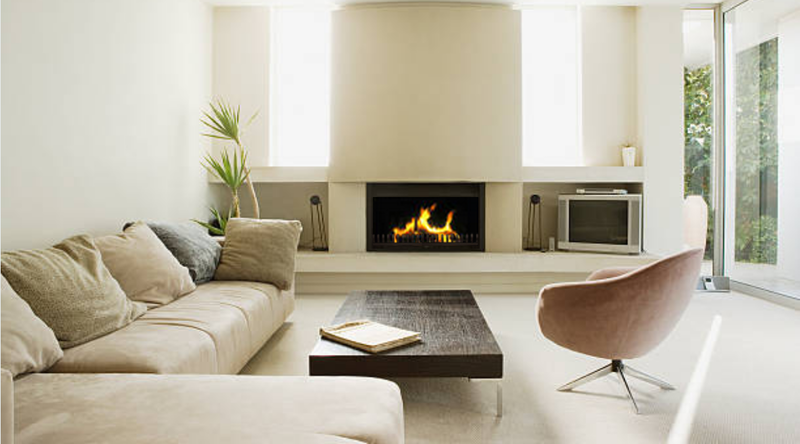 All of our Built in fireplaces are constructed from only the best A grade materials available. Manufactured from quality 3mm mild steel – it carries a 20 years warranty – covering workmanship. Our built-in fireplaces offer a double-skinned body to ensure quality and durability, integrating a convection system enabling a duel heating function. when Installing any of our built-in units it not only offers you the coziness that only a wood burning fireplace can provide, but also the classic ambiance associated with our products. 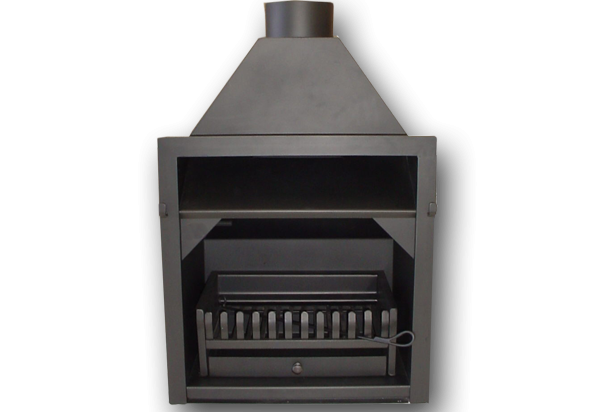 3mm steel body, radiant and convectional system, flue gather, adjustable damper, grate with loose fitting fire grid and ash pan.